Snails don't cause fights, murders or high cholesterol. It's also the healthiest form of great protein. Taste is great and has zero cholesterol. 1) Increase development of the brain and memory of children. 5) Improves the quality of breast milk. 6) Can help in the wound healing process, cell regeneration and skin care. 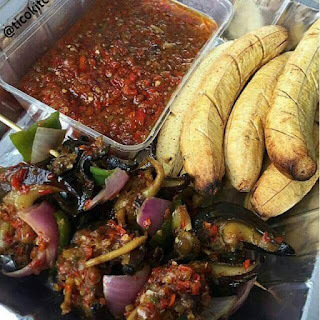 7) Contains Omega 3, Omega 6, Vitamins A, E, B1, B3, B6 & B12, Iron, Magnesium, Phosphorus, Selenium, Niacin, Folate and Choline. 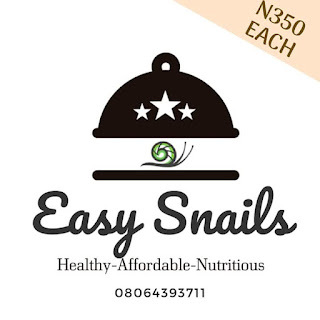 Easy Snails can deliver your snails within Abuja at the most affordable prices. We can also supply nationwide within 48hours. 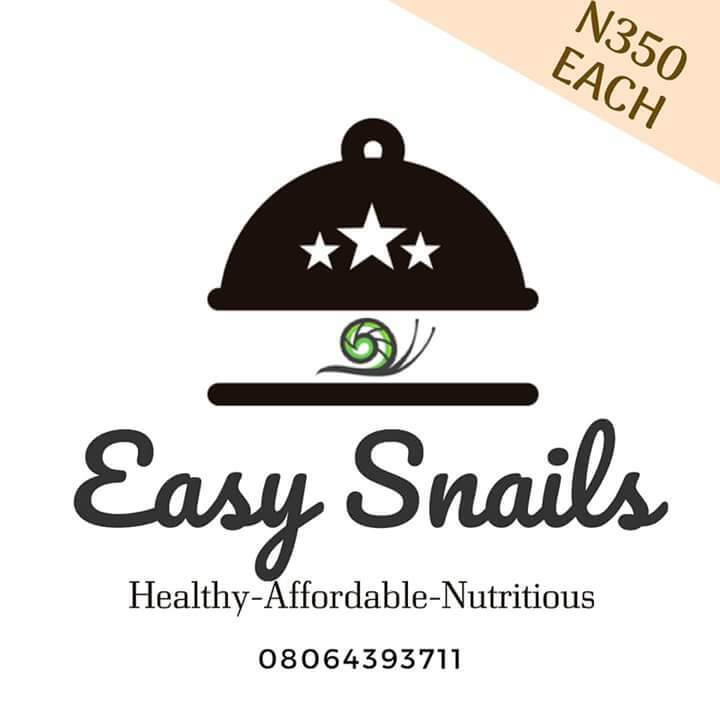 You can have it cleaned or come in their own shells for orders of 500-10,000 snails holler.